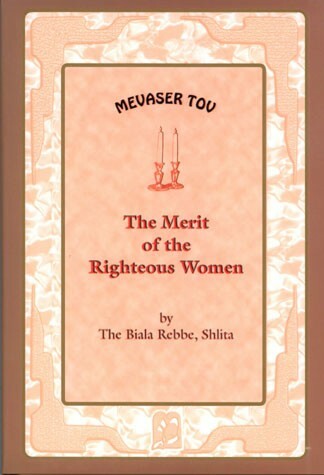 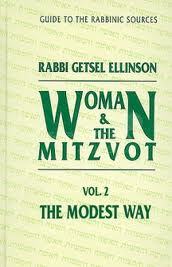 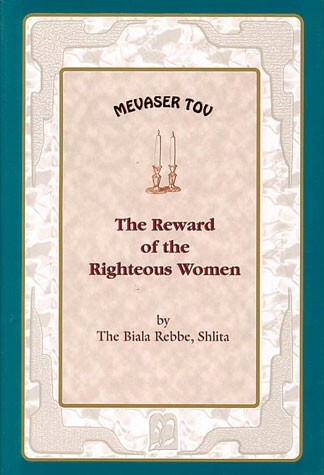 Rebbetzin Ellinson provides a thorough treatment of the sources for different aspects of tznius (modesty). 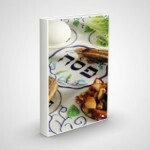 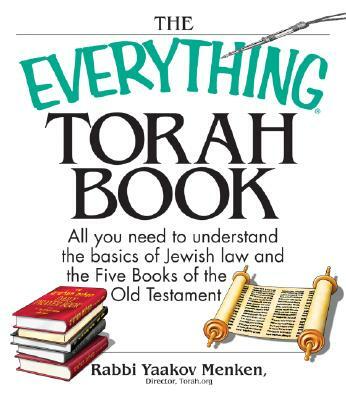 For each issue, he begins by quoting the Torah source, continues to Talmud, and then provides a range of the most influential codes on the subject with the full range of opinions. 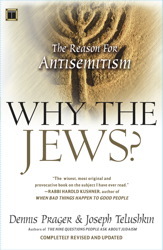 Footnotes are plentiful and very helpful in clarifying issues.